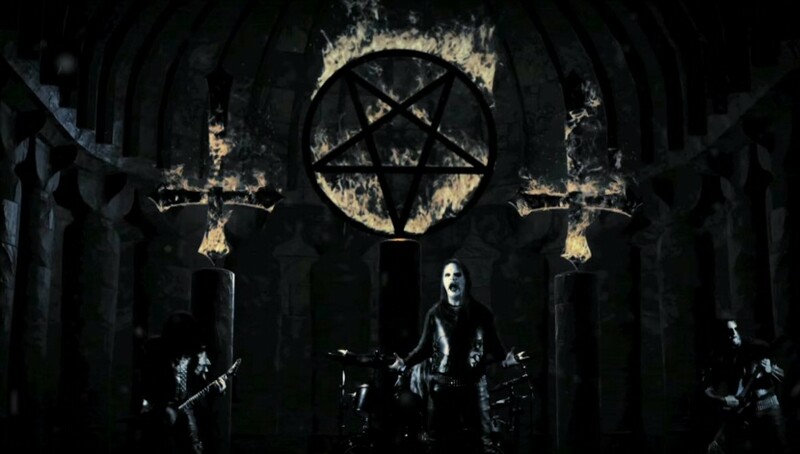 Only a few days before the Swedish black metal band Dark Funeral will unleash its highly anticipated new album, “Where Shadows Forever Reign”, they have now launched a brand new video for their track “Unchain My Soul” taken from the upcoming album (release June 3rd). Where Shadows Forever Reign was recorded at the Dugout Studios in Uppsala, Sweden and produced by Lord Ahriman and Daniel Bergstrand (In Flames, Dimmu Borgir, Behemoth). 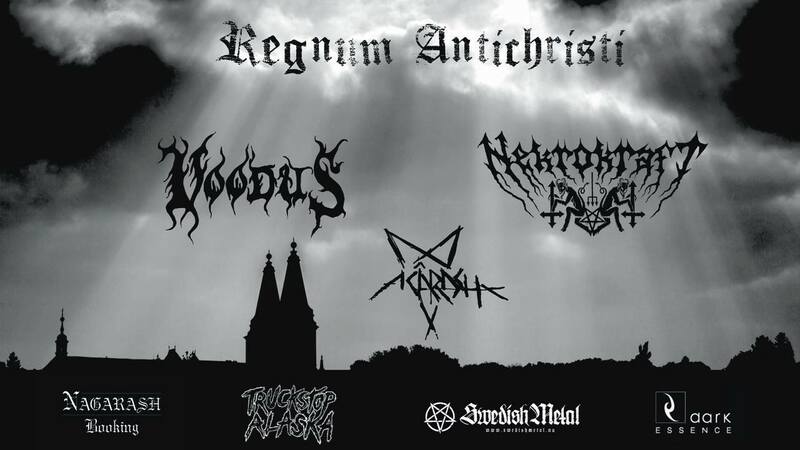 The stunning artwork was created by Necrolord (Dissection, Necrophobic, Emperor). 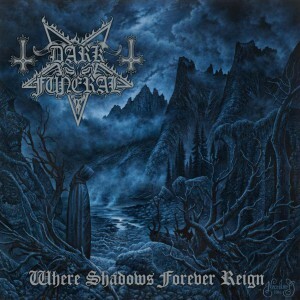 “Where Shadows Forever Reign” will be available as Ltd. CD Digipak in Slipcase , Jewelcase CD, Gatefold LP and digital album. The Digipak folds out as an inverted cross and includes not just the regular booklet, but also a 4-page poster booklet featuring the cover artwork.